Lyft is finally lifting the hood on its financials. On Friday, the ride-hailing company made public its S-1 registration with the SEC. It had previously announced in December that it had confidentially filed. Lyft’s revenues doubled in 2018 to reach $2.2 billion, according to the filing. That’s up from $343.3 million in 2016 and $1.1 billion in 2017. But its losses also grew. The company lost $911.3 million in 2018, up from two years of steady losses of $682.8 million in 2016 and $688.3 million in 2017. Part of the revenue increase is tied to Lyft’s growing market share in the U.S. where it competes with rival Uber. Lyft claims its ride-sharing market share grew to 39% in 2018, up from 22% in 2016. In the fourth quarter of 2018, it had 18.6 million active riders and 1.1 million drivers. Lyft continues to spend heavily on sales and marketing —more than $800 million in 2018—but over 80% of new riders who downloaded Lyft in the fourth quarter did so organically without paid media or referrals. A major investment area for Lyft in the future will be in its bike and scooter program. In July 2018, Lyft acquired bike-sharing operatorMotivate and later launched its own scooter line. However, the revenue from the new business units was “not material” enough to be broken out in the filing. Lyft also warned that the development of autonomous vehicles could adversely affect its business if Lyft doesn't efficiently develop its own vehicles or strike partnerships. It specifically cited Apple, Alphabet (Waymo), Baidu, Uber and Zoox as companies that may compete with Lyft in the future. As part of its offering, Lyft is also doling out cash bonuses to some of its most active drivers on the platform. The company will give $1,000 to drivers on its advisory council or those who have done at least 10,000 rides but fewer than 20,000 rides as of February 25. For drivers who have completed over 20,000 rides, Lyft will pay out a $10,000 bonus. Lyft plans to have two classes of stock. Class A shares will carry one vote each, and Class B shares that will carry 20 shares a piece. 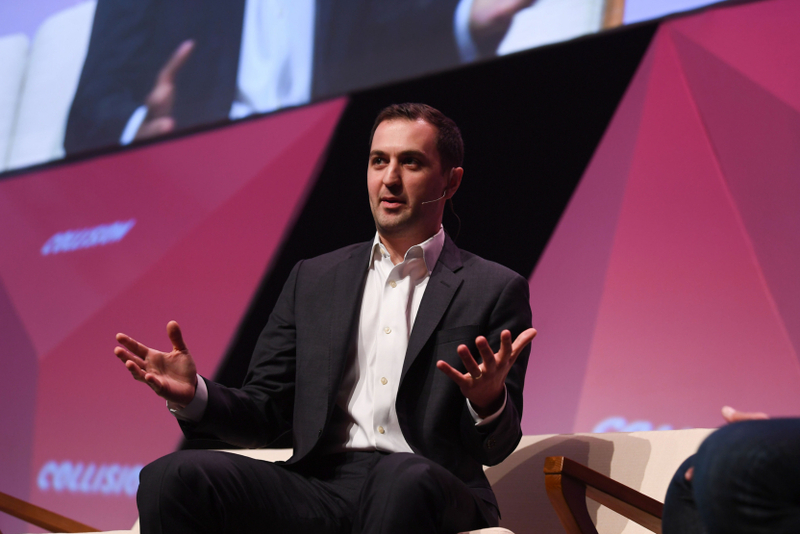 It will only sell Class A shares in its offering, but its founders, Logan Green and John Zimmer, each own millions of Class B shares that will garner them significant control of the company. Other investors that stand to gain big from an IPO are Japanese e-commerce company, Rakuten; General Motors; venture capital firm Andreessen Horowitz; Fidelity; and Google parent company Alphabet. Lyft's IPO is just the first of a highly anticipated lineup of tech unicorns. Uber, its competitor in the U.S., is also expected to go public this spring, and delivery company Postmates also announced a confidential filing.